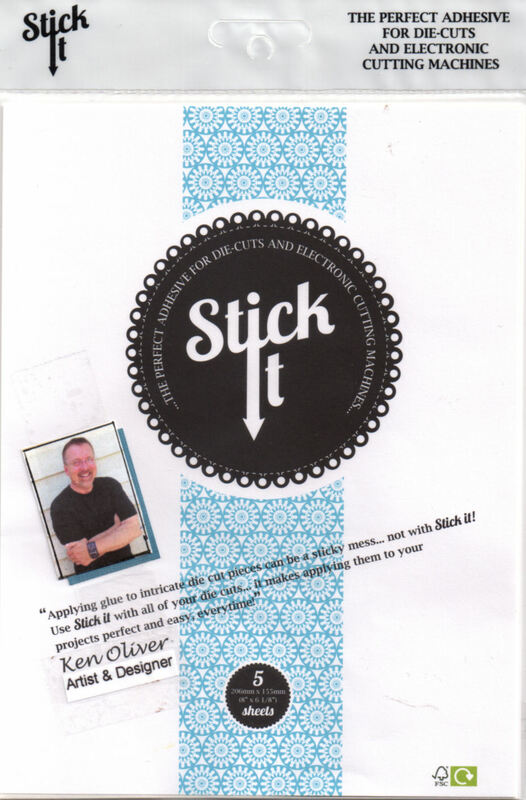 Hey everyone welcome to day two of our Ken Oliver blog hop with Impression Obsession. The hop is over two days and by visiting each of the participants and leaving a comment you could win an amazing prize. Impression Obsession are giving a $25 voucher and we will be giving away a set a Color Burst as a daily prize to one lucky visitor, so make sure you leave a comment. Great projects today on this very fun hop! I can't wait to try out some of these techniques! well, yesterday was fun, so i'm off to hop around again today! Another day full of loveliness! Had to bookmark a couple that had cool techniques I want to try some day soon!! Thanks for sponsoring this fun hop! Another blog hop day, that´s awesome. Just finished hopping and enjoyed visiting each blog and seeing all the different creations and wonderful products. Thanks for the beautiful inspiration. Great hop. Great projects love the colors and the stamps are great too! What a great blog hop. I am so inspired as I always seem to be after one of your hops or posts. Thanks so much. Amazing job by everyone. Beautiful colorful cards! The Ken Oliver powders can produce such great projects. Enjoying the designs. Color bursts are my favorite! Awesome projects again! Love Color Bursts! So enjoying this hop! So far I have seen such beautiful creations so I am off to see day 2. Awesome projects! I absolutely love how the Color Burst moves and blends!